With today’s squeaky tight margins, there are still things you can do improve profitability. One of the quickest ways is to go to more feeding groups. That better targets nutrients to cows’ needs, reducing feed costs and potentially increasing milk yields. Victor Cabrera, a University of Wisconsin dairy scientist specializing in computer modeling, looked at what effect feeding and balancing rations for more groups would have on income over feed costs. For his model, he used the actual records of five Wisconsin dairy herds, ranging in size from 331 to 1,460 cows. Production in these herds ranged from 28,000 lb/cow to more than 35,000 lb/cow. Keep in mind, though, that there are additional costs. 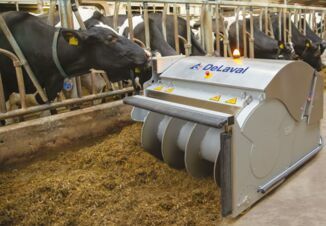 “The other important factor in financial evaluation of grouping lactating cows is the extra labor needed to formulate, prepare and deliver feeds, and the extra cost of running mixers for preparing the TMR for each group separately,” he says. 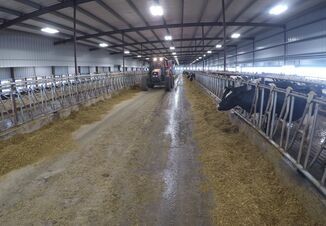 “In addition, there is a labor cost related to moving cows among groups. These costs are usually farm specific and vary among herds,” he says. But when feed costs are high and milk prices low, nutritional grouping could be more appealing, he says. You can read his full analysis here, presented at the 2018 Florida Ruminant Nutrition Symposium. 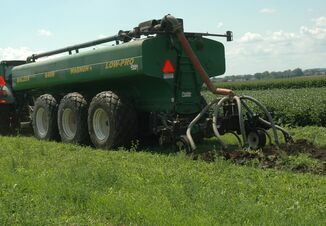 Click here to see other tips on controlling feed costs from Bill Weiss at Ohio State University.